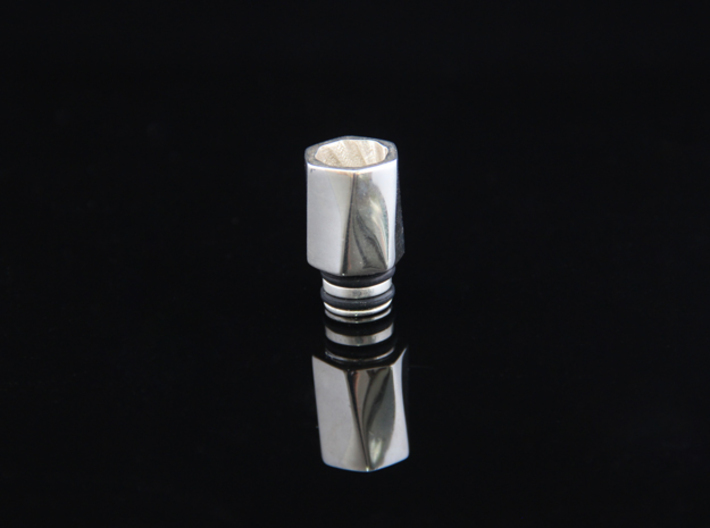 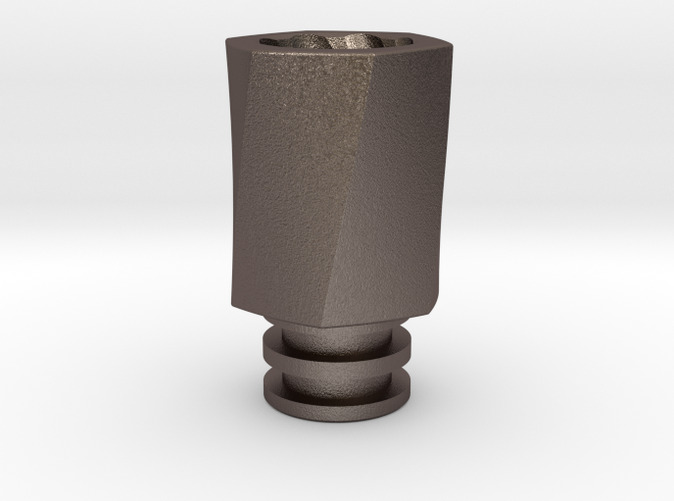 This is a Hex Torque design driptip in stainless steel material. 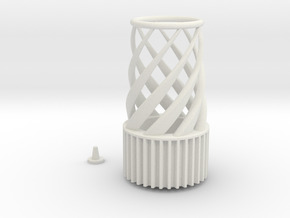 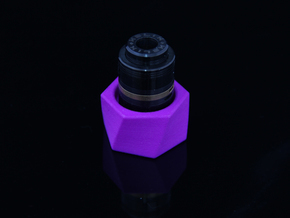 It will fit in 510 size holes in most RDAs and RTAs. 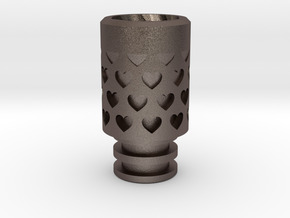 Photo shown is 3D printed in 'premium silver' version. 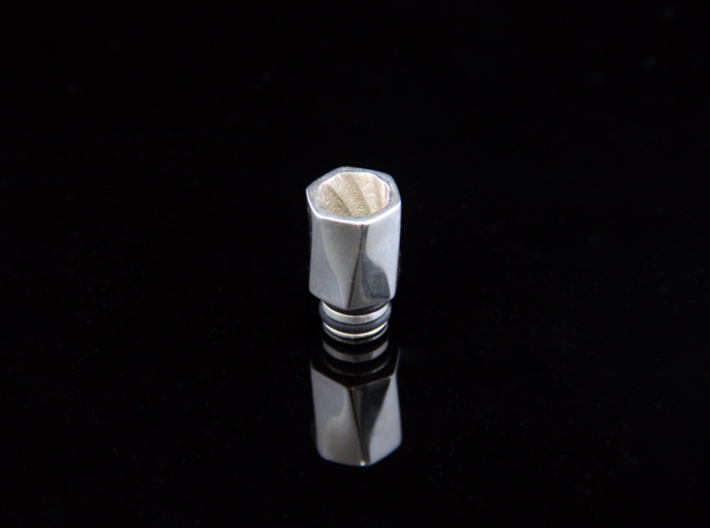 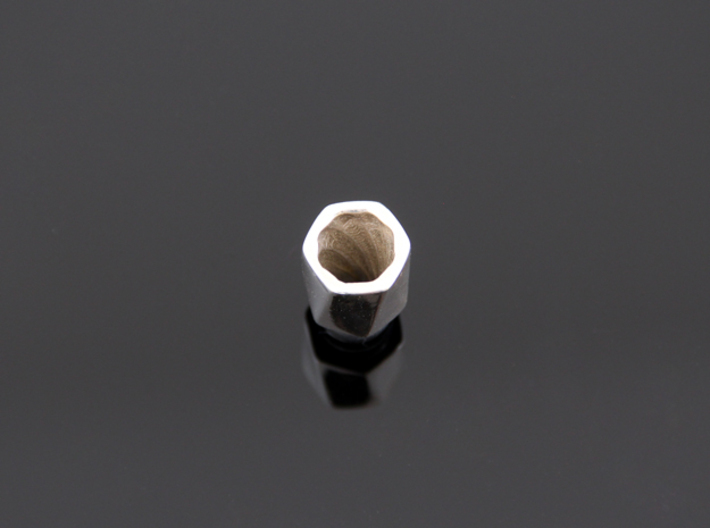 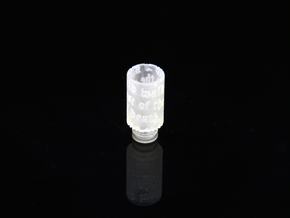 When printed in silver or (plated) brass we recommend using this driptip on RTAs rather than RDAs as it can heat up quickly.